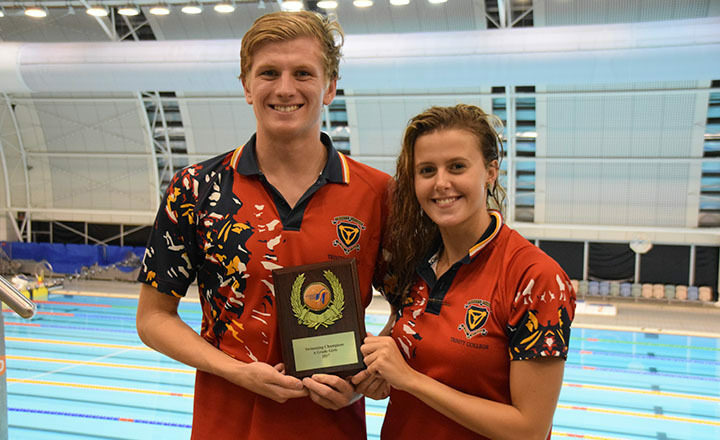 Trinity College has an outstanding swimming team, regularly finishing in the top two schools in the state at both primary and secondary levels. 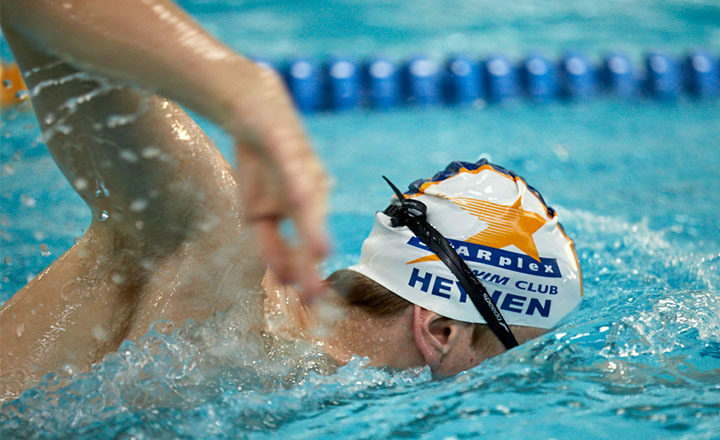 With the exceptional STARplex facility, owned by Trinity College, teams enjoy year round comfort in our heated pool. The College enters several competitions throughout the year. For primary-aged swimmers, we compete in the Independent Primary Schools Competition (IPSC) three times a year. For secondary-aged swimmers, we have a weekly Sports Association of Adelaide Schools (SAAS) meet in Term 1, as well as Secondary School Sport South Australia (SSSSA) A-Grade and Knockout Competition. All swimmers train with their regular swim club and compete for Trinity College. The College does not currently conduct its own training sessions.